You can opt to make payment by LOC, COD, Cash / Bank transfer, etc. according to the suitability of patrons. We are familiar with all and we make sure the transactions are secure. Our complete range of product is wrapped in strong, nontoxic, and superior-grade packs that protect the contents inside from damage, moisture, logistic movement, etc. Furthermore, the packaging has product details printed on it. 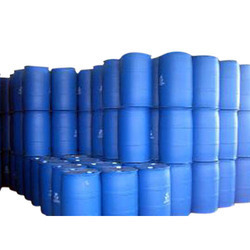 The offered Karanj Oil is available in various packaging like 25kg, 50kg, 100kg etc.